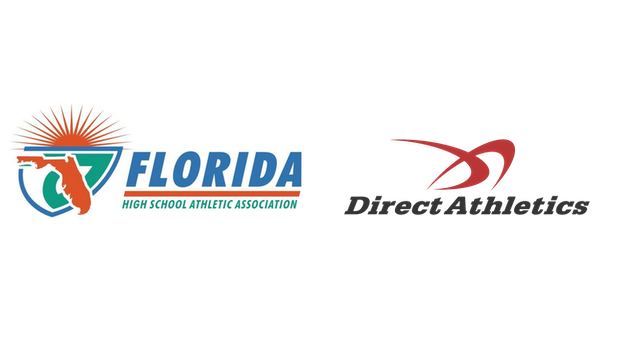 Recently, FHSAA made an announcement that they are partnering with DirectAthletics. The agreement has an immediate impact on meet directors and timers across the state. We wanted to make sure everyone was prepared and educated on what this decision means. In order for results to be used for qualification to the district meet, they will need to be reported to TFRRS. These are the requirements. While creating uniformity, there are downsides. As a meet director, your options are greatly limited both for meet registration and timing. The great news, is that MileSplit is fully compatible with this move. As a meet director and timer, you can use MileSplit's free online registration system again this year. MileSplit's registration system was used by over 80% of meets last year. The only change you will have to implement as a meet director or timer is to require the TFRRS ID number on the division level. To do so, you will go to your meet, click on meet manager, go to the divisions tab, and under "Required Fields" check off "Organization" and finally select "TFRRS". This will ensure that all athletes have a TFRRS ID to enter the meet. MileSplit has a three plan approach to ensure these IDs will be populated. Coach Import: In order to adapt to this change we are building out a way for coaches to import their roster including the needed ID number. This will be done mid to late February. Manual Entry: As stated above, if set up properly, an ID will be required to enter. This would be manually done for an athlete but is the absolute worst case scenario as the first two options should catch all athletes. As a note, DirectAthletics charges $50/meet for meet registration. To put this number in context, if MileSplit had this pricing model last year, it would result in over $25,000 in additional charges. As meet directors have stated, this fee will be passed along to teams that are entering meets making Track & Field more expensive across the state. This article has been updated January 24th, 2019.